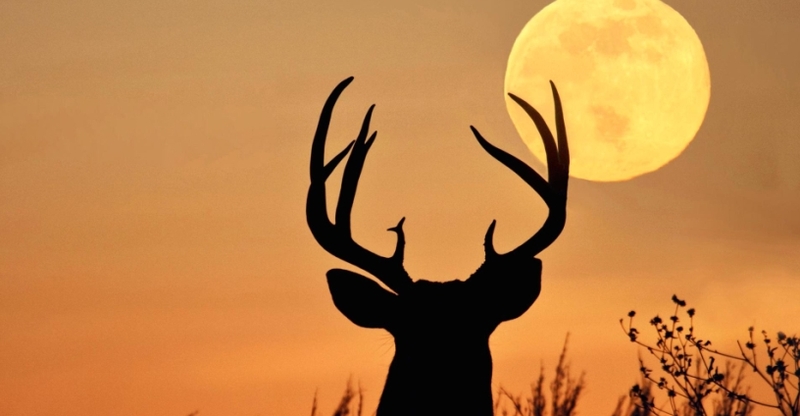 July’s full moon is providing a nighttime show for people across the world tonight as it rose from the horizon earlier this evening and will be completely full at 1.07am on Sunday [July 9]. 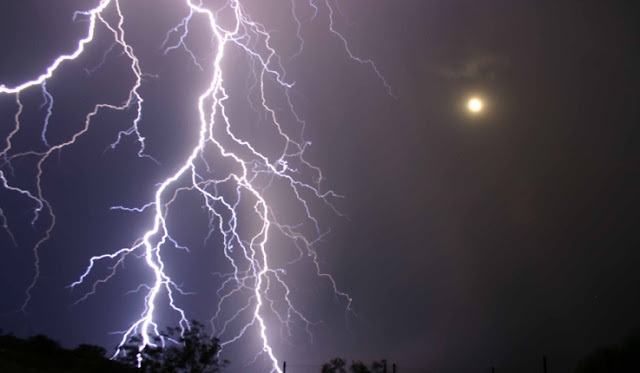 “On July 9, those who are blessed with a night of clear skies during the stormiest month of the year will be able to see the Full Thunder Moon dominate the sky alongside Saturn”, according to Space.com. “The traditional full moon names, like Thunder Moon, reflect the seasons in many temperate Northern Hemisphere climates. 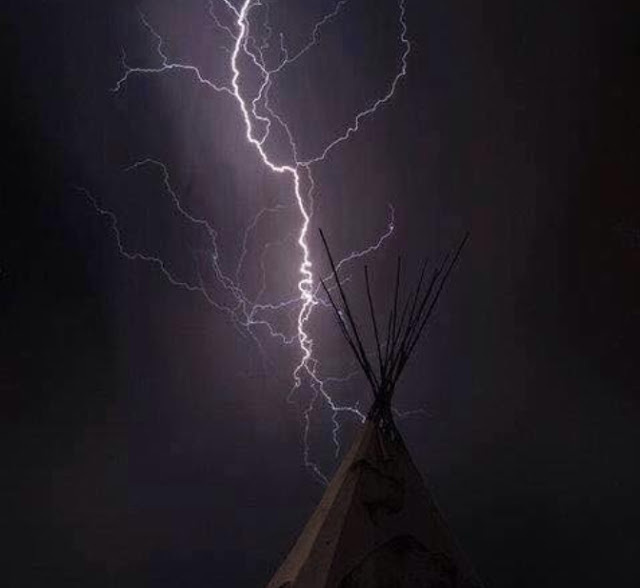 In many parts of the continental U.S., thunderstorms are more frequent in July as the weather heats up, so Thunder Moon was an apt name for some Native American cultures. Responses to "Full Thunder Moon 2017 Illuminates The Night Sky"